Prince of Tennis – The Ultimate Tennis Match at an English Castle! Yo, for all you Dragonball Z and tennis fans out there, we’re proud to announce the release of the second (and shittiest?) 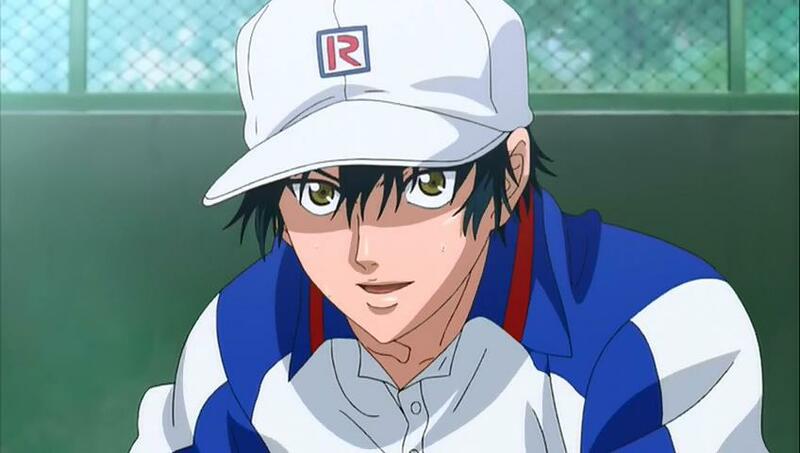 Prince of Tennis movie!